The legendary Lambretta name is set to receive a revival with a new Lambretta scooter, which will be revealed later today. The Lambretta L70 scooter, which is being teased through this image, has been in development over the past year to celebrate the company's 70th anniversary. 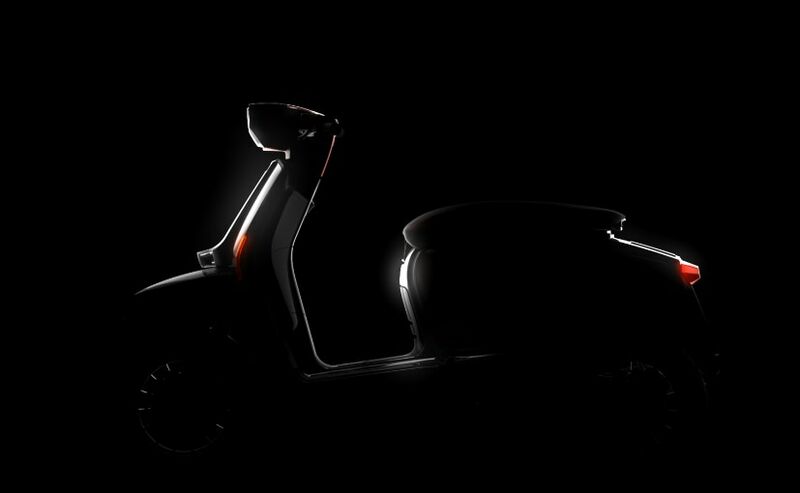 The teaser image doesn't reveal much detail about the new Lambretta, but it does reveal the classic lines of the original Lambretta design. We expect some high quality bits too, to make this a truly modern classic scooter. The new Lambretta L70 has been designed by Austrian-based Kiska design, the company that is behind the design of KTM motorcycles and also the reborn Husqvarna brand. "Lambretta is a treasured brand - a cult icon whose global cultural impact is as relevant today as it was last century. It's not often that you're given the opportunity to play an instrumental role in such a relaunch. The design team is honoured and excited," said Sebastien Stassin of Kiska. Kiska says the company has been working closely with the global development and investment team, Lambretta Consortium, aiming to evolve the Lambretta design language, and positioning it to take on the future realities of urban mobility, while honouring the brand's compelling heritage. There's been no technical details available yet about the Lambretta L70, but it's expected to be powered by a four-stroke 125-150cc single-cylinder engine, mated to an automatic CVT transmission. More details will be available when the scooter is revealed.